My love of magazines and newspaper supplements of all kinds often leaves me lusting for new things. 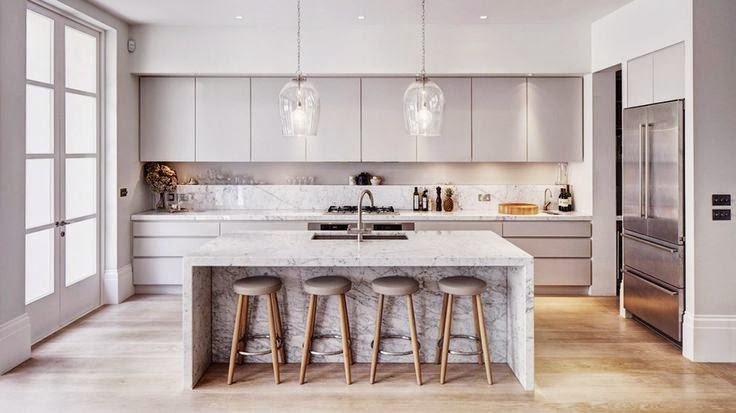 Fashion, beauty and home, but particularly kitchen. 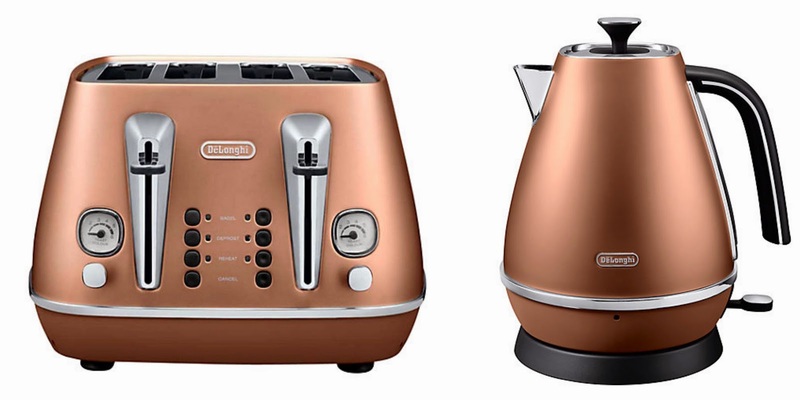 Many are just fantasy lusts for gadgets and pretty yet useless additions to my kitchen, but I would consider most very necessary additions to any foodie’s home (like a copper kettle, definitely necessary Harleigh.) If you’ve got all the luxury kitchen items you need, you might find some gift ideas for family or friends. Every baker’s dream mixer I’m sure. I was lucky enough to get one for my 18th birthday and have loved it ever since. 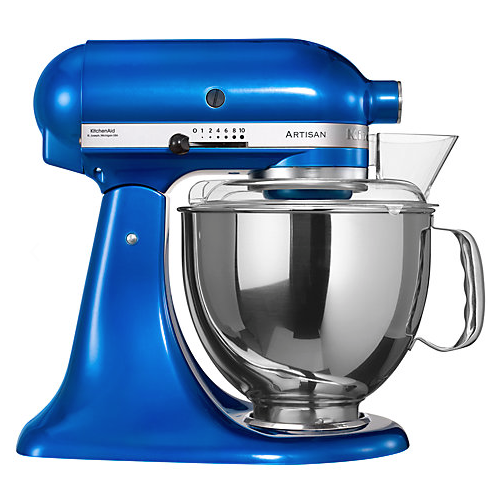 Mine is black to go with my kitchen but when I’m a real grown up and move out, I’ve got my eye on the electric blue. My Mason Cash mixing bowl was also gifted with my Kitchen Aid mixer from my parents. It doesn’t stain at all, it’s heavy and chip-proof (so far). High sides are perfect for ferocious mixing, and leave enough more than enough room for proving dough to grow. Get a big one. I’m actually in need of two new spatula’s at the moment. The best thing about these is that they don’t stain from colours or smells. Slick and flexible for leaving no cake mix behind! If you’re anything like me, things can get a little flour-y in the kitchen at baking time. My best friend got me a personalised apron for Christmas from somewhere on Amazon (I think here) that I loooooove! 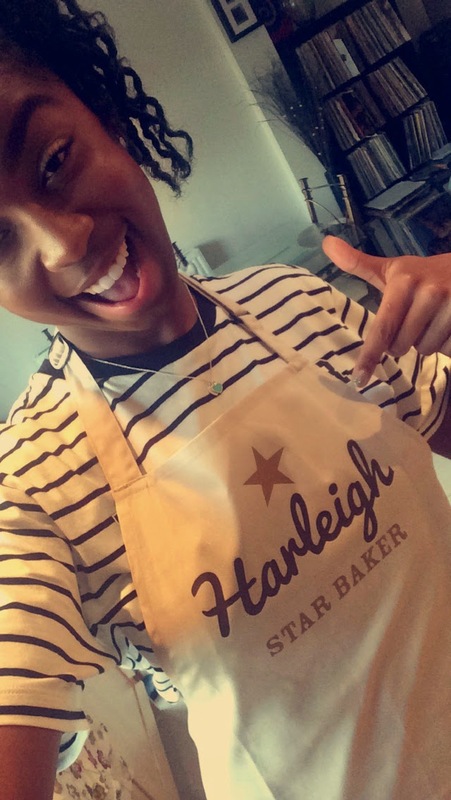 Want to be star baker too? Add it to your next occasion gift list! I’ve quickly realised how many plates, saucers and utensils are needed for all the food photography in the blogosphere. Without even talking about the camera, flashes or lighting, there are so many handy little items you can use as props and backgrounds. Even if you’re not a blogger, you can use them to set a beautiful stage for bakes when entertaining guests or hosting a swanky dinner. 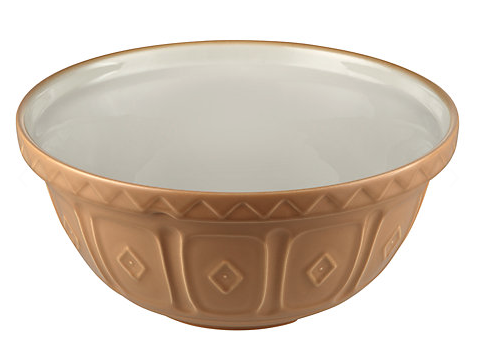 Here are some of my currently favourites from Anthropologie. Spotted these absolute beauties from a distance in John Lewis the other day and whizzed online to see how much they were. Too much for me at the moment, added to the fact that we also have perfectly functional kettle and toaster right now. One for the wish list I think. 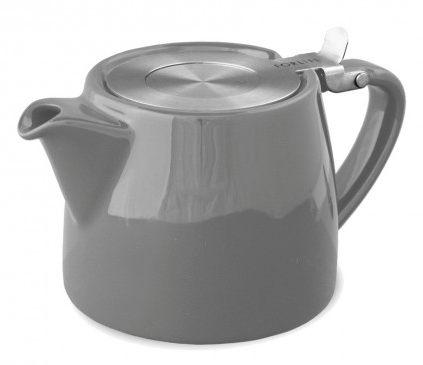 I’ve been dreaming of this teapot since Selina and I were served our tea in individual ones at Granger & Co. Follow Harleigh Reid’s board Kitchen Lust on Pinterest.